If You have been also going through the Political Drama Around the World i.e US, It is possible that you could have missed some latest Android Stories. No worries, we are here to update you with the latest ongoing news and rumors of Android! There are many interesting Stories like the Latest Leaked Photos of Upcoming Samsung Galaxy S8 and we also Learned that it might be possible that LG is going to team up with Google in order to launch two ” Flagship” Android Smart Watches. It is likely to be possible that LG G6 will be unveiled at MWC on February 26. 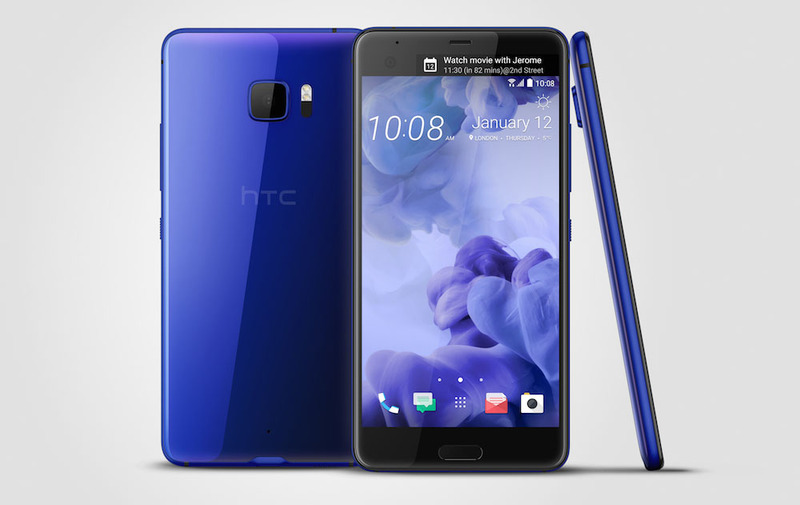 HTC has announced the new Model U ULTRA at the price of $749 for the US. HTC unveiled two new models which can be better for the future of HTC new range. These two new models U Ultra and U Play can make capture the users and can dance around the Globe. It has a big display of 5.7-inch QHD LCD. It runs on Android 7.0 with HTC Sense Companion and HTC Sense which is a new Artificial Intelligence for ” Suggestions based on things you do”. 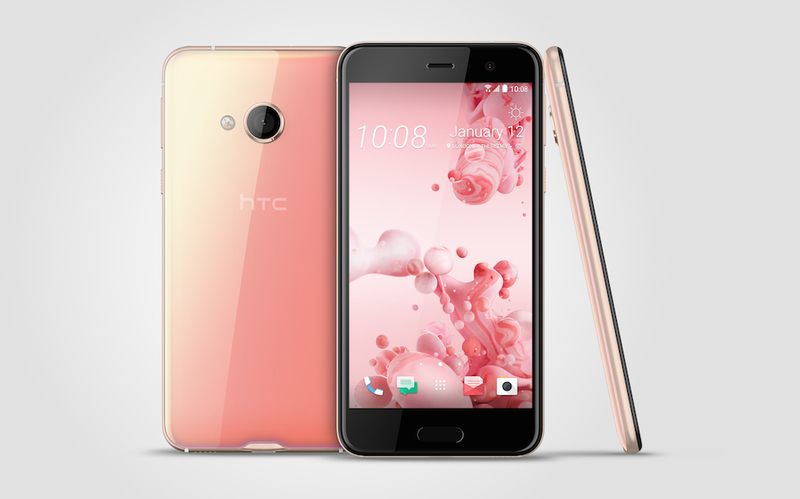 It is a phone which targets the Global markets, Following are the details of HTC U Play. It has a 5.2-inch FHD Display having MediaTek Helio P10 processor, RAM of 3GB or 4GB with internal storage of 32 GB to 64GB. It has 16 MP of back and rear camera. 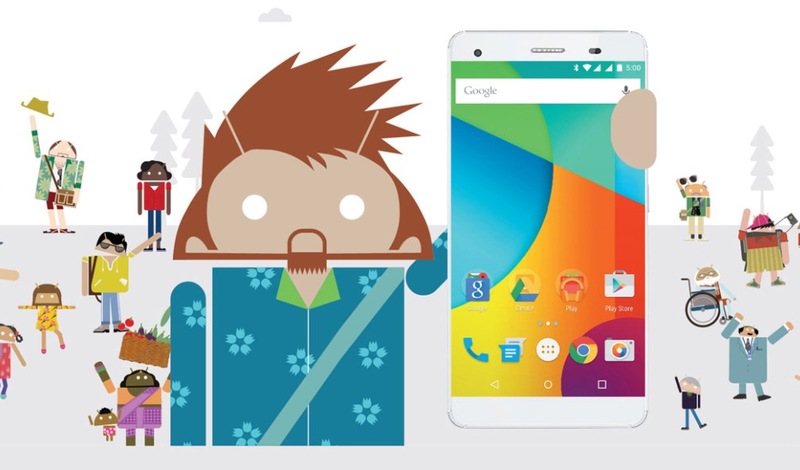 According to the leake Google is bringing Android One to the US as it is the Ultra-Budget line for Google. Which means Phone will be made by others but Approved by Google. It is expected that First Android One will be introduced in the middle of 2017 at the price range between $200 to $400 or in between. Samsung introduced the dual sim variant of ‘Samsung Galaxy S8+’ in India and Italy. 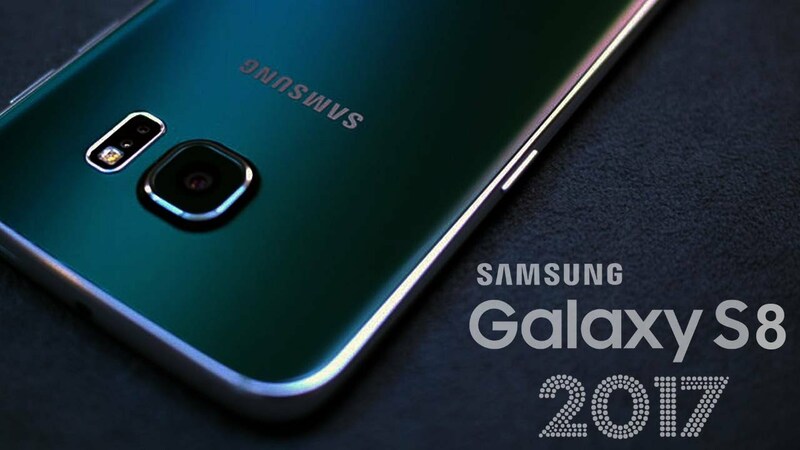 Samsung may launch a new version of Galaxy S8. Latest smartphone Samsung Galaxy S8 and S8 Plus has random rebooting issue.